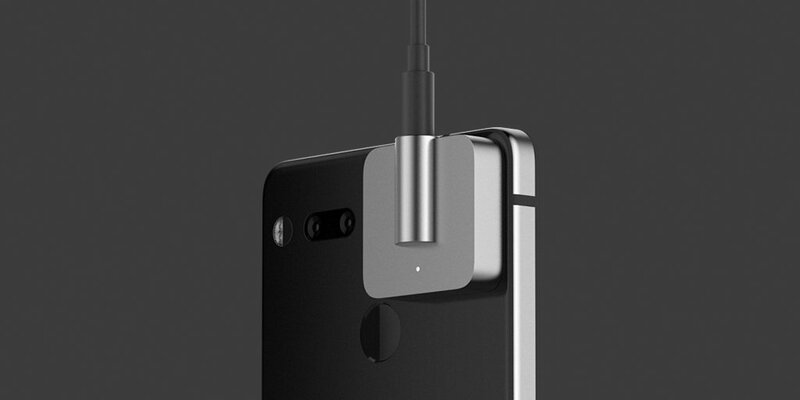 Essential announced the headphone jack adapter as part of its new partnership with MQA and TIDAL. Owners of the Essential Phone can get a 3-month subscription to TIDAL, and you might want headphones to enjoy that. Well, the "Audio Adapter HD" connects to the same spot on the phone as the 360 camera accessory. It gets power from the contact pins, but data communication happens over a 60GHz wireless connection. Essential says the Audio Adapter HD contains a high-resolution ESS Sabre DAC (digital-analog converter) with an "audiophile-grade amp." Just attach it to your phone, and you get your headphone jack back. Essential didn't mention a price but said the adapter will be available later this summer. I guess the current phone will still be on sale at that point if there's no second phone in the works. It will be interesting to see if Essential keeps releasing accessories for this phone if its own future is uncertain.